This little lady is named Reilly. Isn't that a great name??? 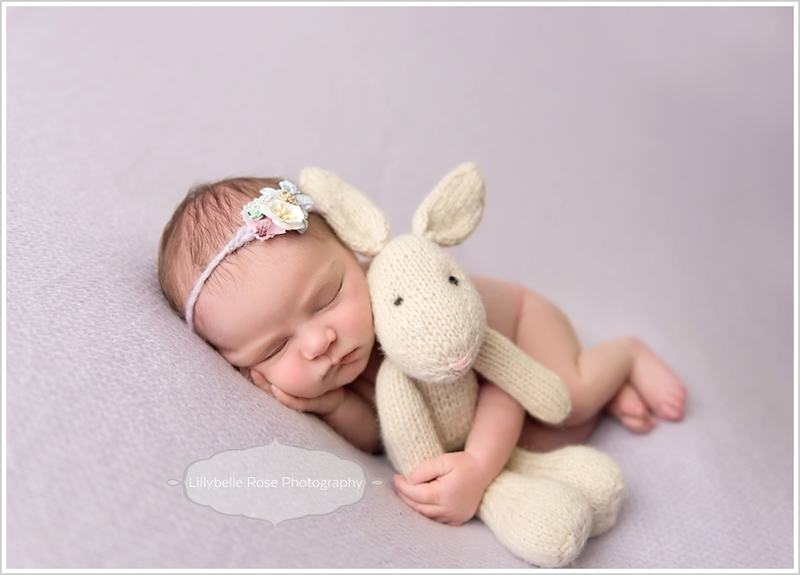 She was a perfect model for her newborn session. 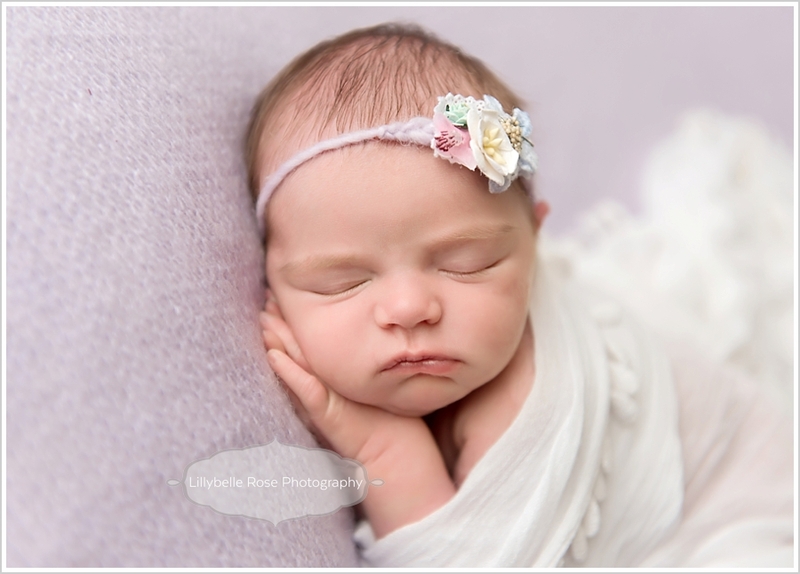 She helped me tweak my pose flow and barely made a peep - doesn't get much better than that in the newborn photography world! Thank you, sweet baby girl!! !